Do you recall mixing your first cocktail? Yes, it was way back when I was only 16 years old helping out as a bar-back at a bar called Keystones Cocktail Club in Worcester, England. I eventually went on to work behind the bar there and learn how to make cocktails. The art of mixology has evolved in recent years – what’s behind the popularity? Have you had any surprising or accidental creations that worked out? One of our all time most popular cocktails at London Cocktail Club – the Bacon and Egg Martini – was a bit of a surprise in terms of how well it was received. We created the cocktail almost 10 years ago, adding smoked bacon fat to bourbon and then filtering it out so the bourbon had this amazing bacon fat flavor and texture to it. To make the drink we used the fat-washed bourbon, lemon juice, maple syrup, egg white, and bitters. We serve it straight up in a Martini glass, garnished with a slice of crispy bacon and a Haribo ‘egg’ sweet. It’s delicious. On the contrary, what about any bright ideas that turned out to be nasty? Far too many to mention... let’s just leave it at that. What’s your most iconic or favourite creation? Again there so many to mention. Our Jam Jar Daquiri has to be up there. A classic daquiri (white rum, lime and sugar) is an acquired taste and arguably a real bartender drink. We wanted to add strawberry into the mix, but back when we started LCC we had very little money, and fresh strawberries are expensive and turn very quickly. So we used strawberry jam, which gave a beautiful mouth-feel from the pectin its made with, and a very consistent flavor every time. We served it in the jam jar we had just taken the jam from (which at the time was a new thing) saving us money on glassware. And to garnish we used a sprig of mint, a Haribo strawberry sweet and frosting sugar to finish. 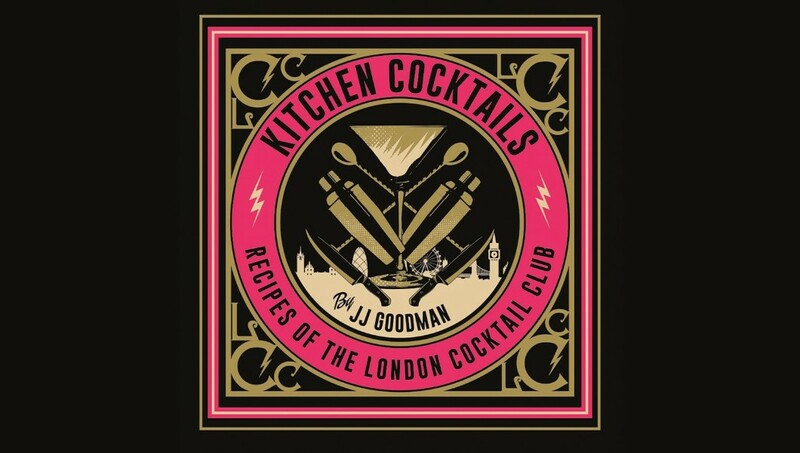 What was your inspiration to form London Cocktail Club?